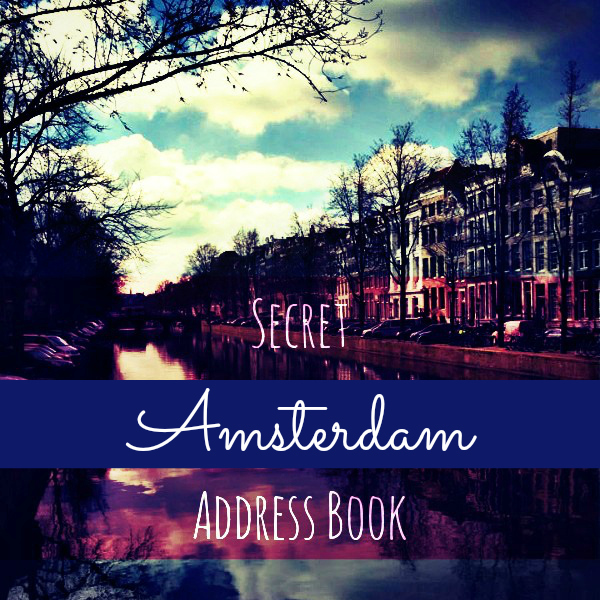 GGI Secret Address Book – Amsterdam – Kate. Lives. Loves. Learns. Girl Gone International is a lovely place to find all the great traveling secrets for young woman. I can get enough of their magazine or blog. Definitely give them a look.